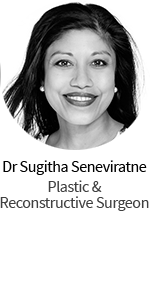 We love it when patients share their plastic surgery stories or write reviews about their plastic surgery experience or the surgeon they had. We’ve tried to make it super easy and made a video talking you through it. 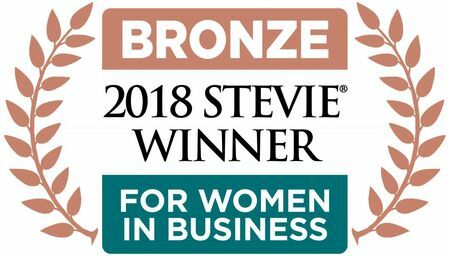 Check it out, and we look forward to hearing your stories and reviews! If you’re ready to write a review or share your story go here. 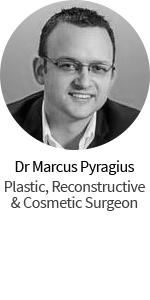 If looking for a Plastic Surgeon on the Sunshine Coast, do not go to Lavish at Minyama as he Dr Gary Leiw is not a Plastic Surgeon. He claims to be one but goes under the name of Cosmetic Surgeon. But when you ring and ask is he a Plastic Surgeon or a Cosmetic Surgeon the receptionist says when asked about a tummy tuck it is a bit of both Plastic and Cosmetic. all smoke and mirrors, a bit ambigiuos. 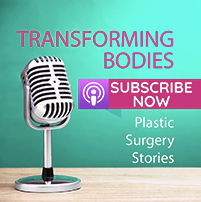 When in his rooms he talks about doing procedures that only Plastic Surgeons would do. 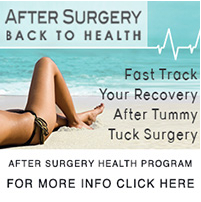 I was taken in by his seemingly spoken knowledge of a abdominoplasty or tummy tuck. said he could do the job, but when done. Could not explain why he had not done a full abdominoplasty, which he said in his rooms before op that he would tighten muscles, which is what that surgery is. said after op, I did not need it, so was not done. I beleive he is lying, as thats what he said i needed before op. 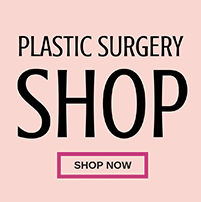 Here’s a link to Sunshine Coast plastic surgeons.